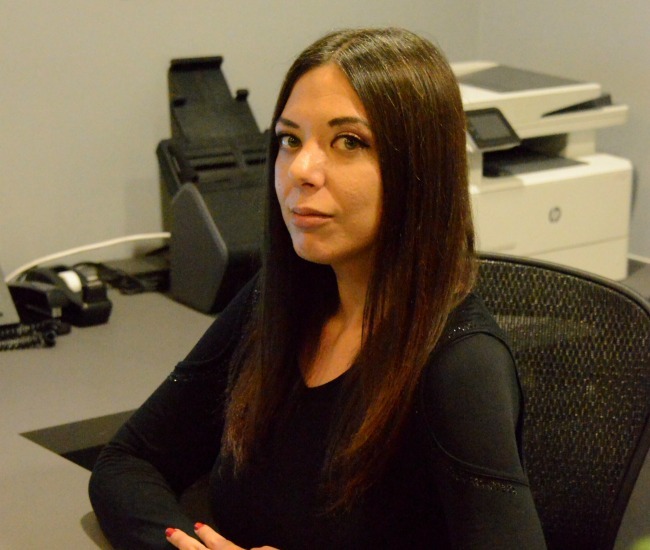 Natalie Maman joined us in August of 2018 and is our Receptionist and Front Office Assistant. Natalie provides support to our clients and assists the accounting, bookkeeping and business management departments at Miller Ward Aziz. She has 3 AA Degrees in Behavioral Sciences, Arts & Humanities and General Education. Her prior experience includes Assistant Manager at a Construction Company and Sales Manager at a tree/ plant nursery. Natalie enjoys all outdoor activities, spending time with friends and family and learning how to cook Israeli foods as well as other interesting things to bake.